Bible Studies – Something for Everyone! Our congregation firmly believes that God speaks to us through his Word – the Holy Bible. We seek to offer as many opportunities as possible for people of all ages to hear God speak to them through the message of the Bible. Each of our Bible classes is open to everyone – members and guests alike. We would love to have you join us in learning about God’s plans for you and your life. 9:15 AM – Sunday School for children ages 3 through 8th grade. 9:15 AM – Teen Bible Class for high school students. 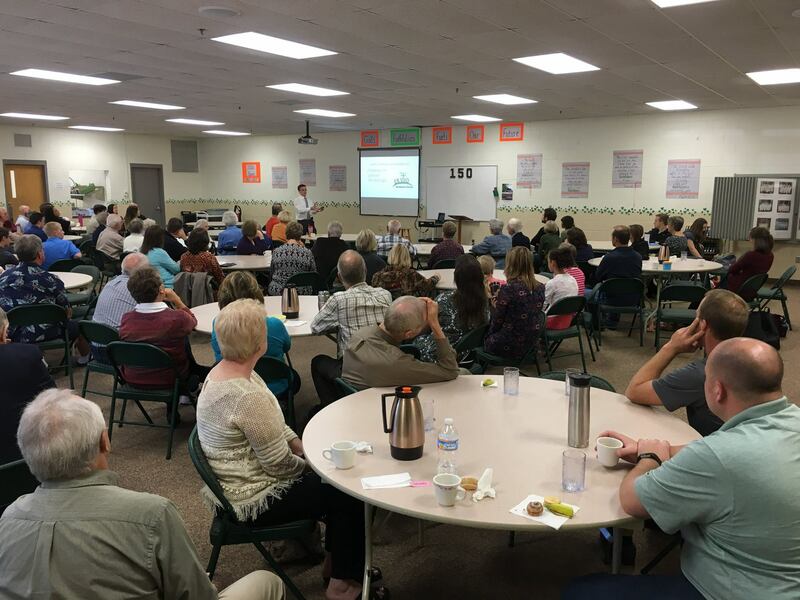 9:15 AM – Adult Sunday School: Adults study the same Bible lessons as their children in Sunday School. 9:15 AM – Adult Bible Class taught by one of our pastors. Please contact our church (spevluth@hickorytech.net or 507-931-1866) with any questions about our weekly Bible studies.